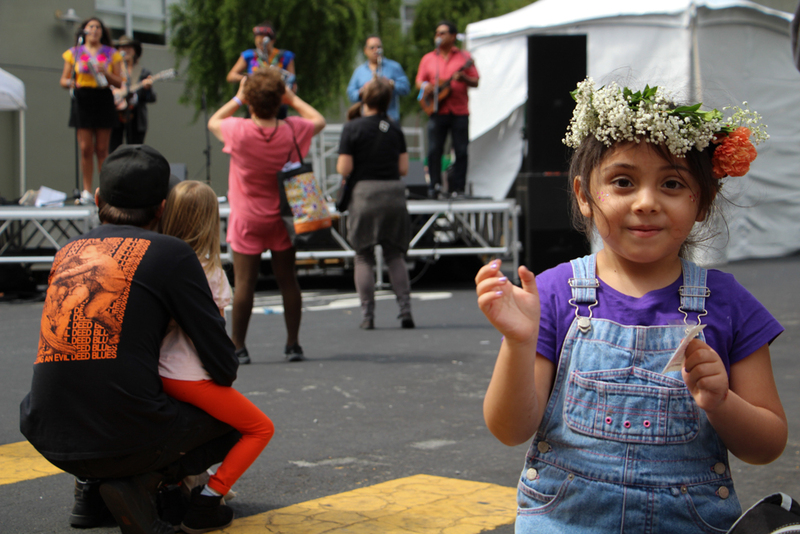 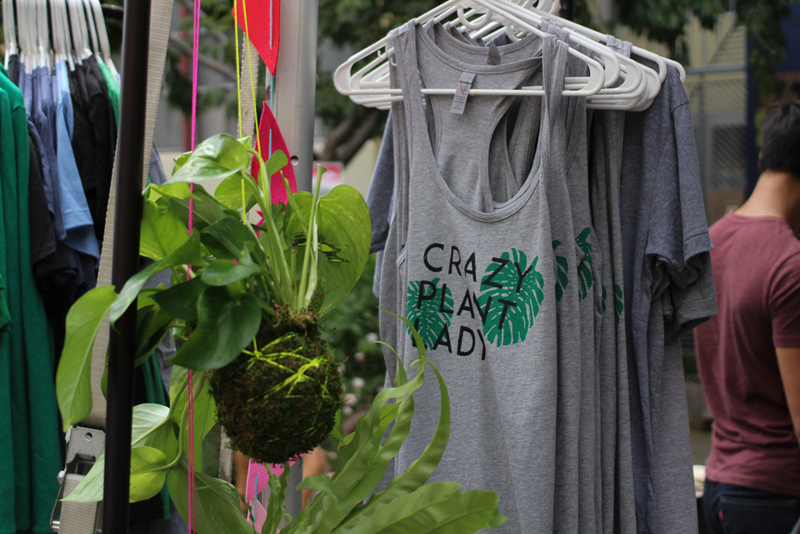 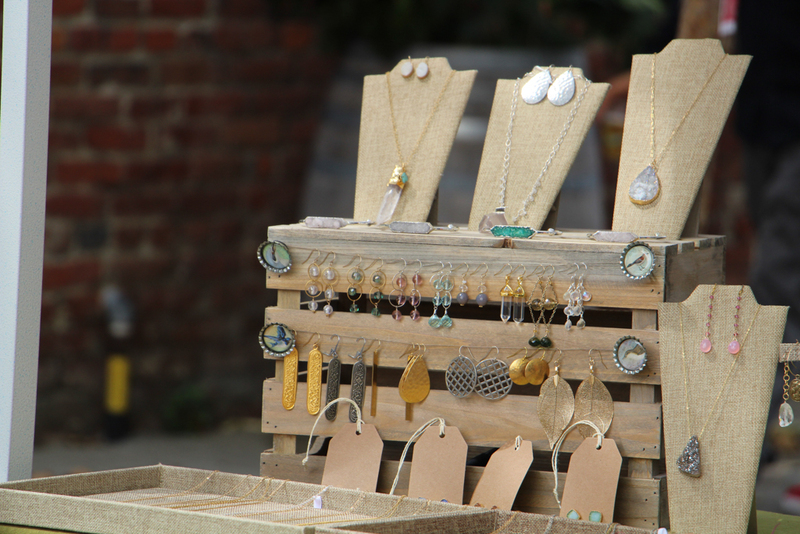 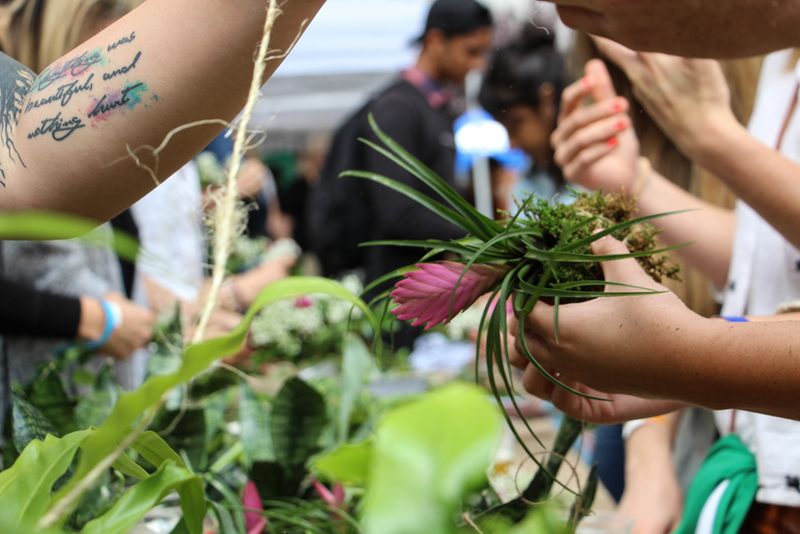 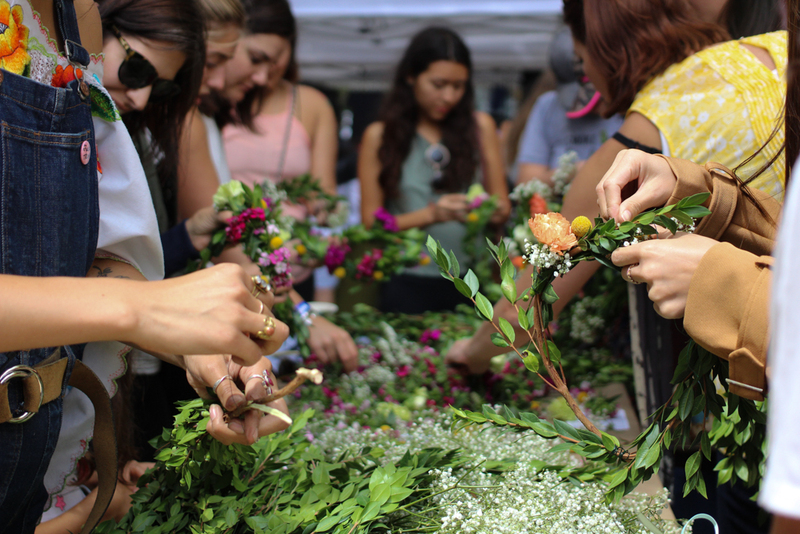 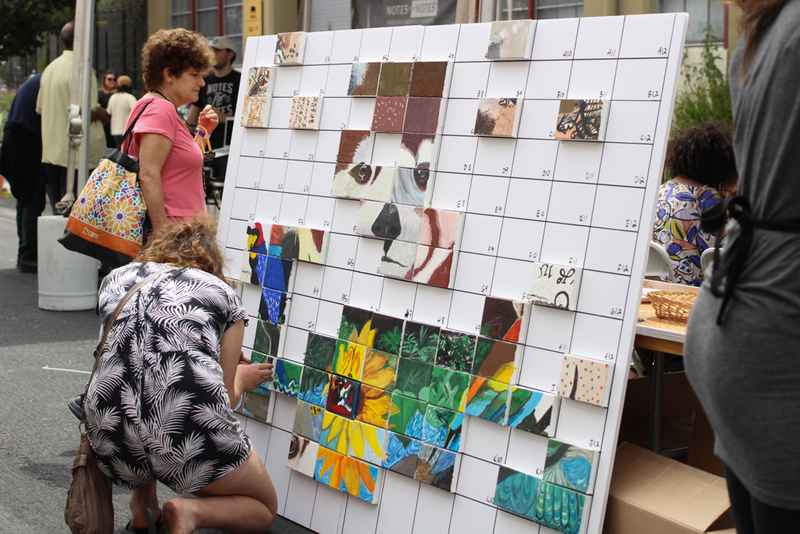 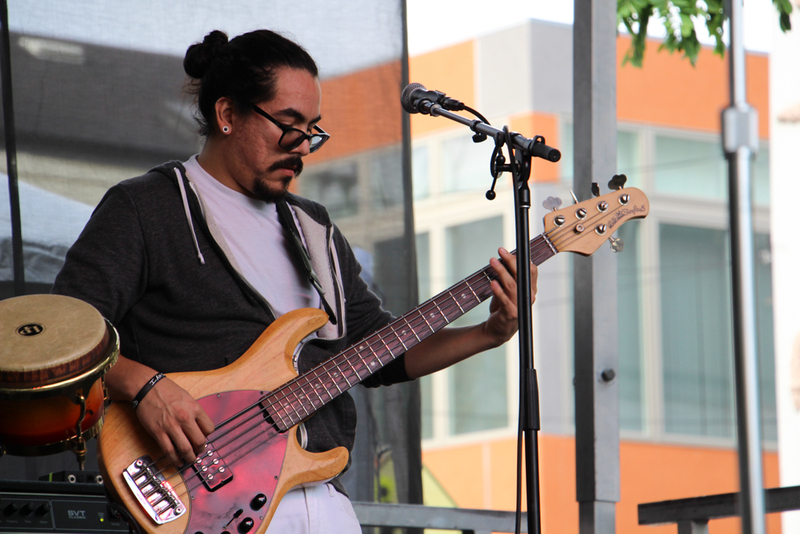 From DIY flower crowns and kokedamas to live music and food trucks, there were endless ways to spend your time at Noise Pop’s 20th Street Block Party this year. 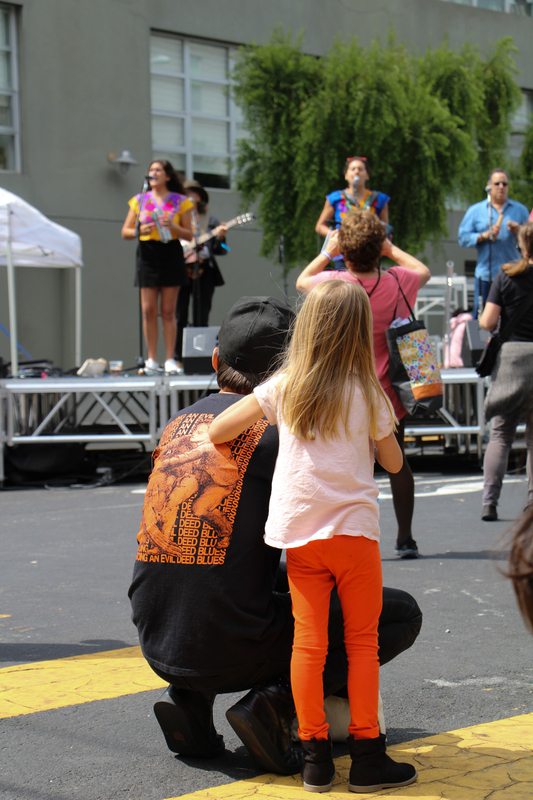 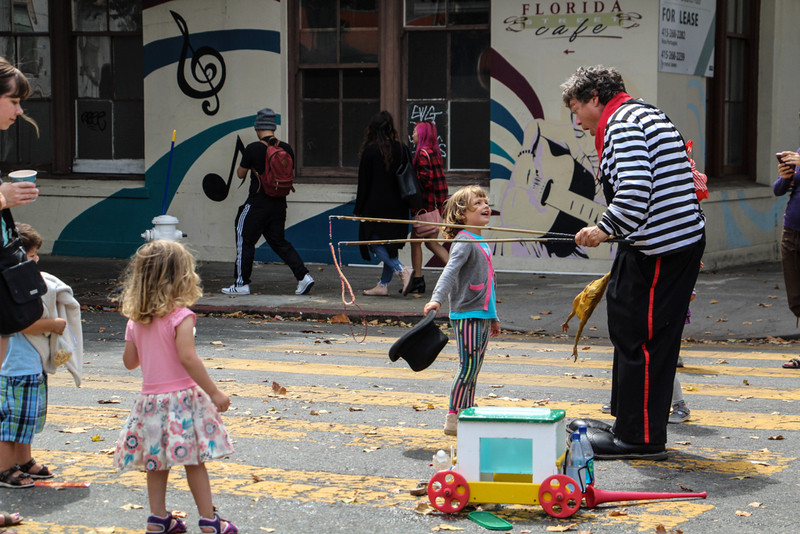 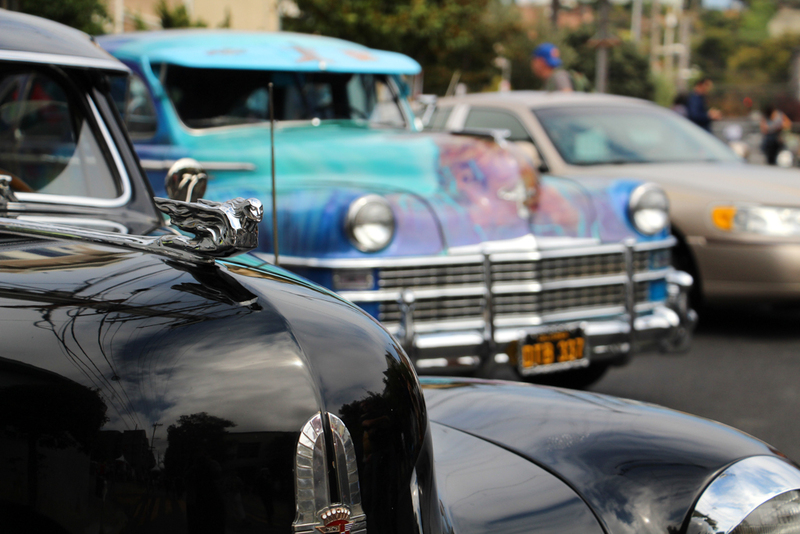 With 20th St. and 19th St. (between Bryant St. and Harrison St.) in the Mission District blocked off, the event was a great way to celebrate Bay Area art and culture. 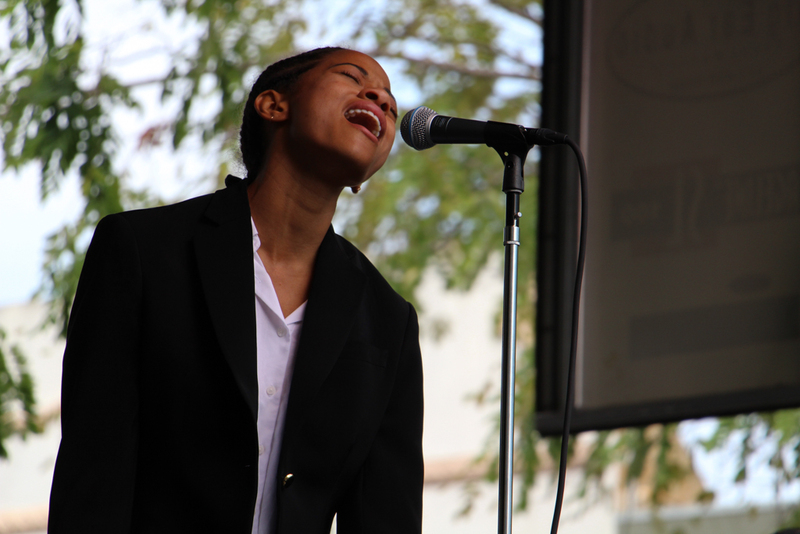 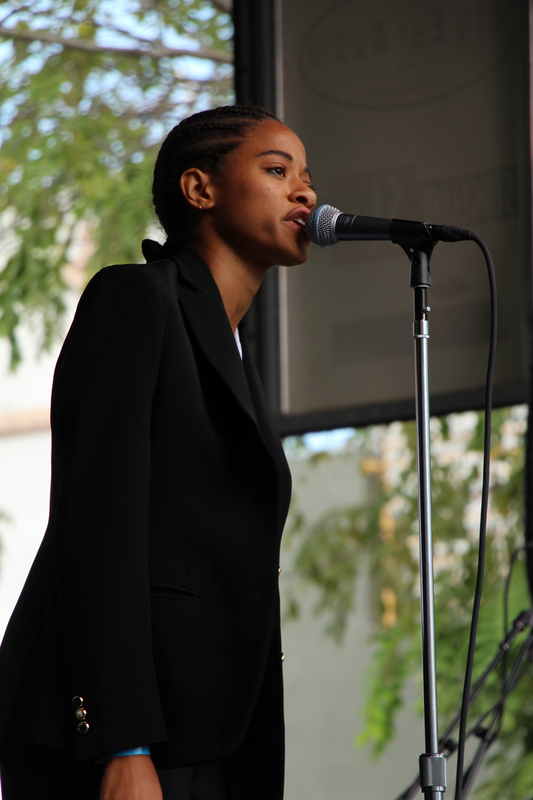 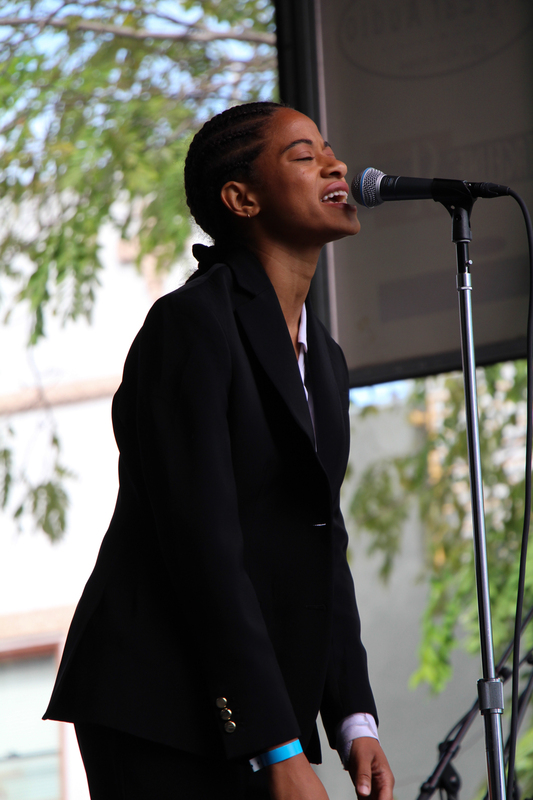 One highlight on the 2017 artist lineup was Kilo Kish, who used metaphors in order to convey her overall message of individualism through spoken word and dance. 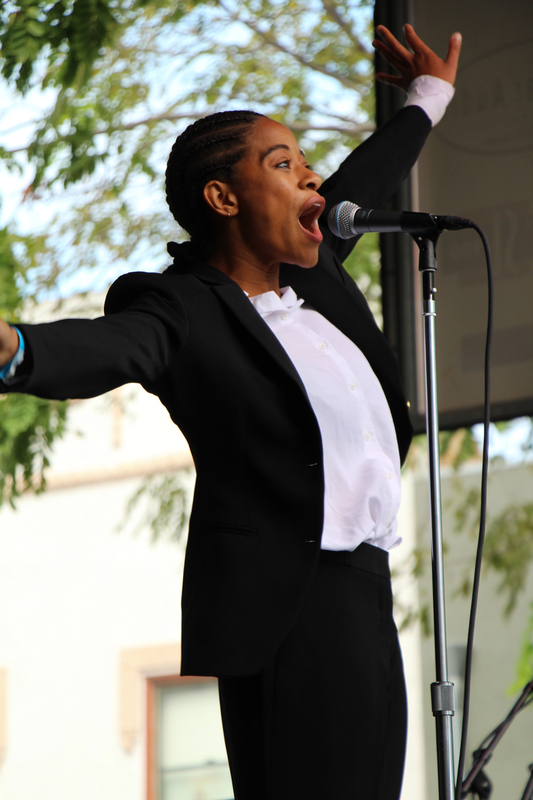 She even used props, which included a suitcase, and wore a suit while marching onstage as a way to personify the everyday working woman. 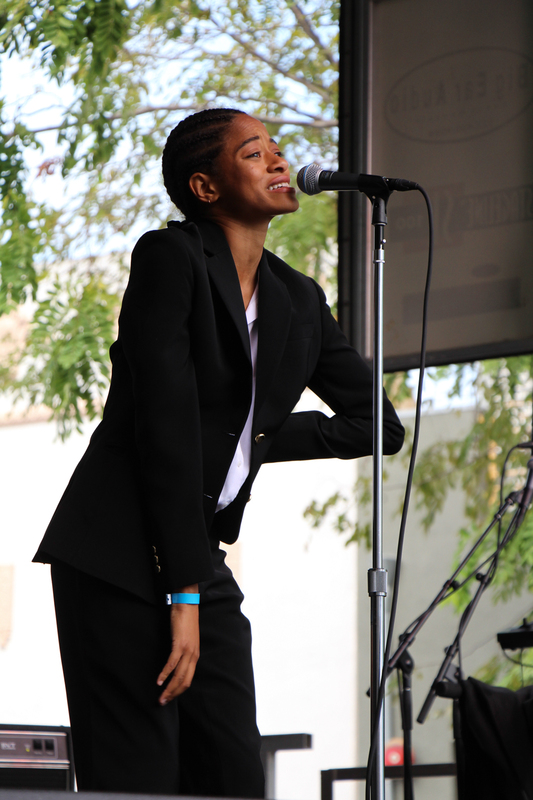 Then, shockingly at the end of her set, Kish smashed the suitcase into pieces and gave what remained to a super fan who knew her music word for word. 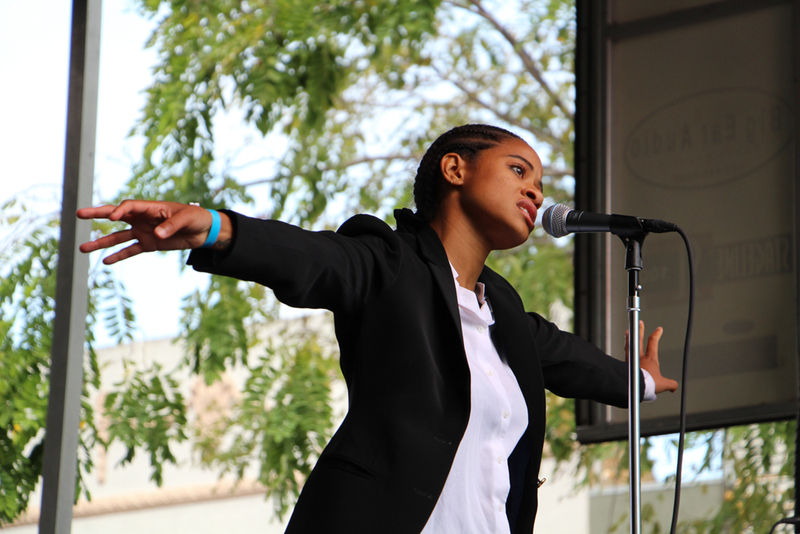 Along with her graceful dancing, her bravery to show so much emotion onstage and commitment to her craft shined some similarities with FKA twigs. 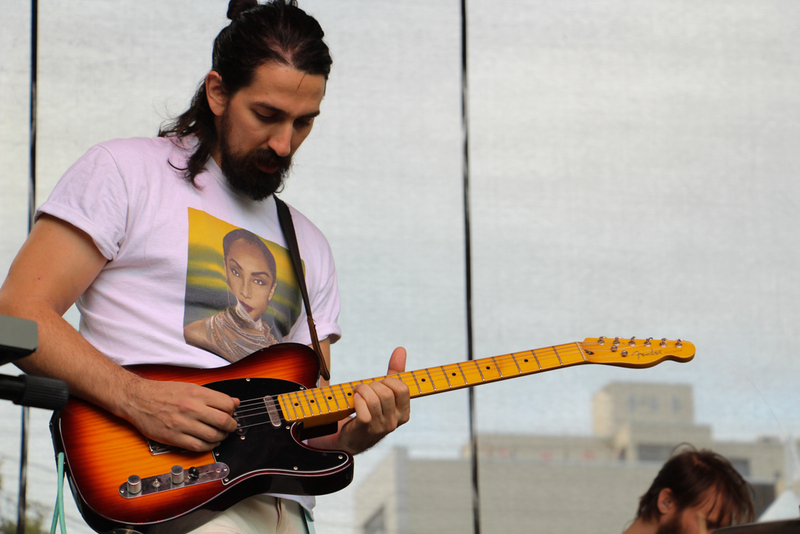 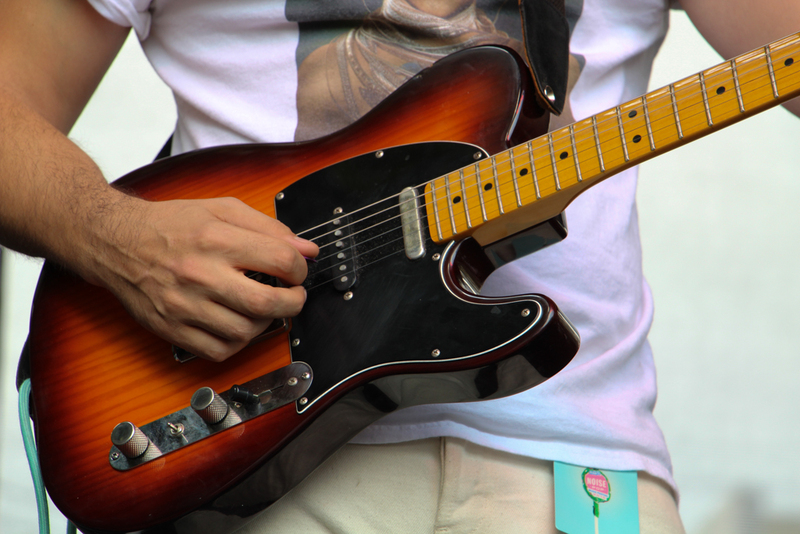 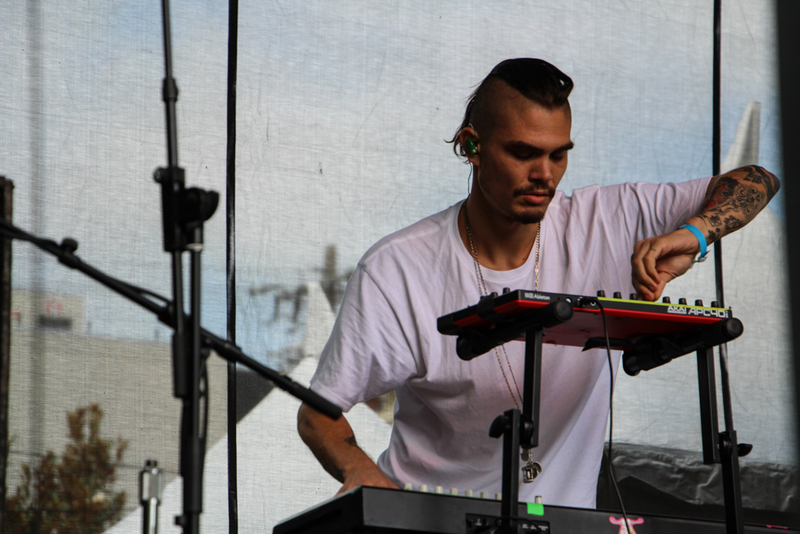 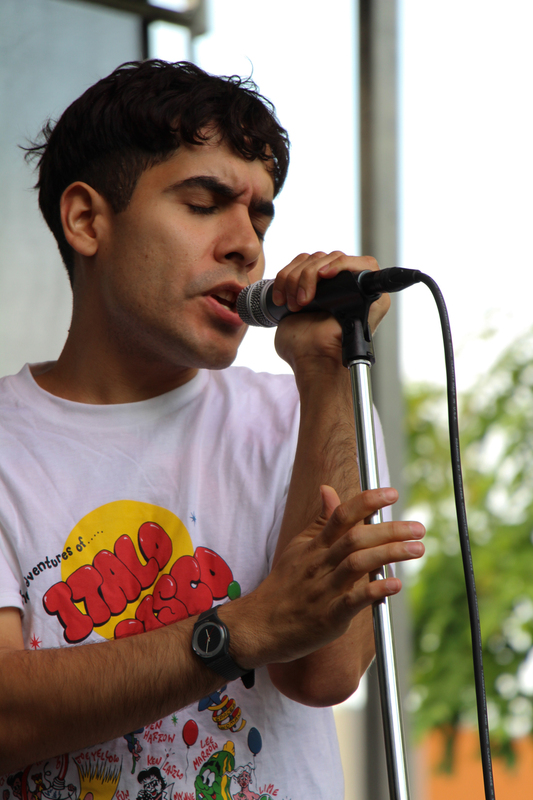 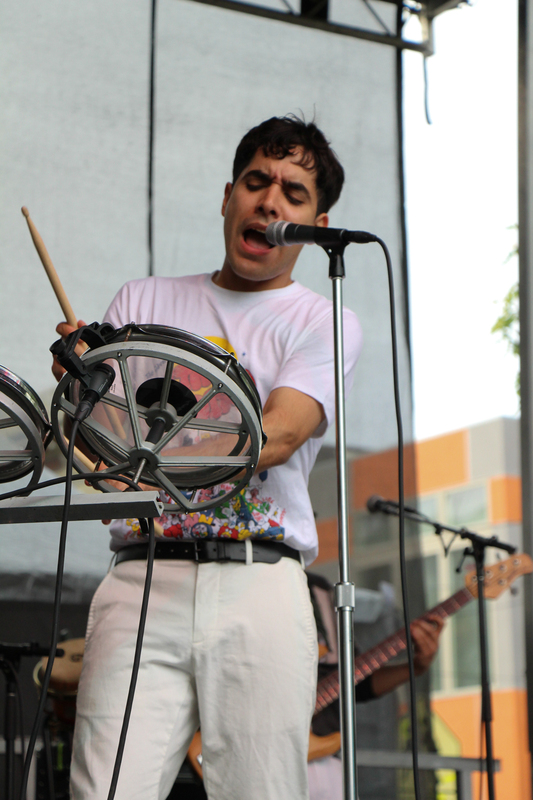 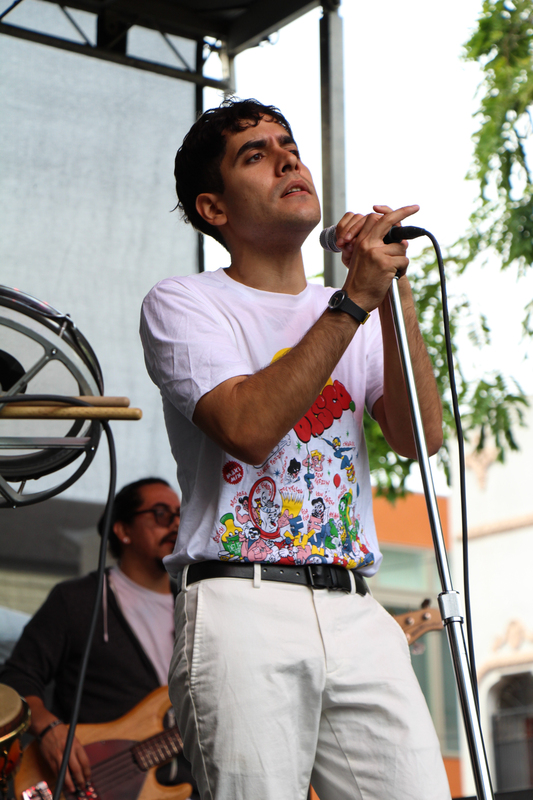 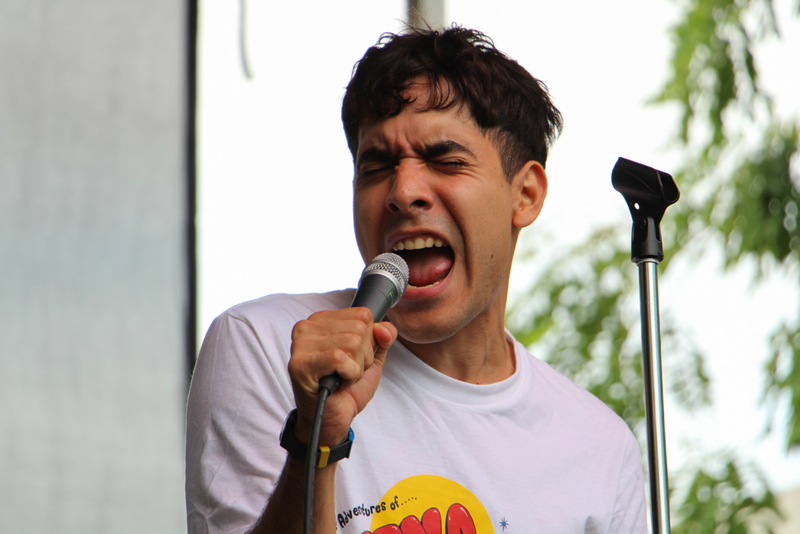 But the act who drew the most attention was this year’s headliner, Neon Indian. 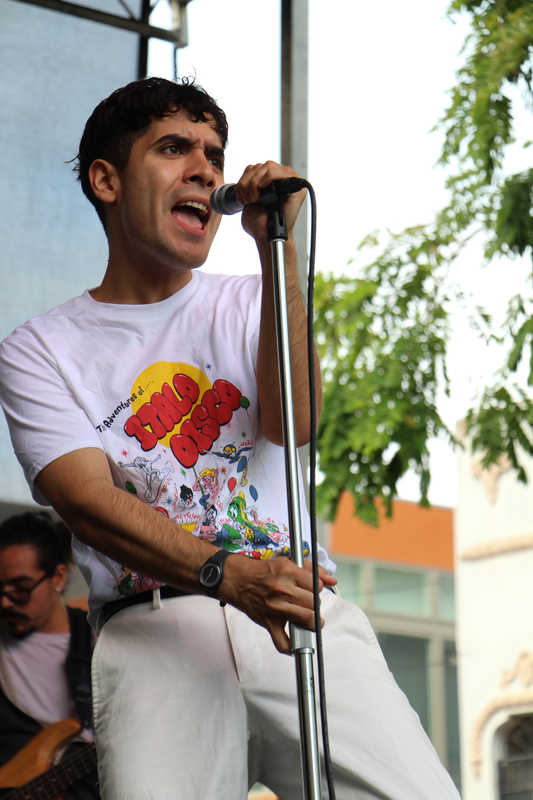 Fans showed up fairly early to get a good spot so they could catch frontman Alan Palomo swinging his hips onstage, and in the end, the set proved to be nothing but stellar. 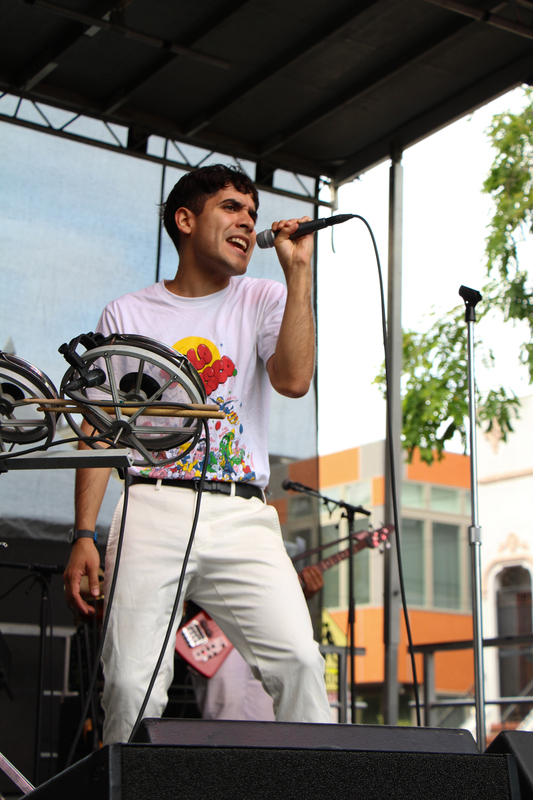 Despite it being their last day on tour, Neon Indian’s eclectic style, energy and ambiance was nothing short of first-rate. 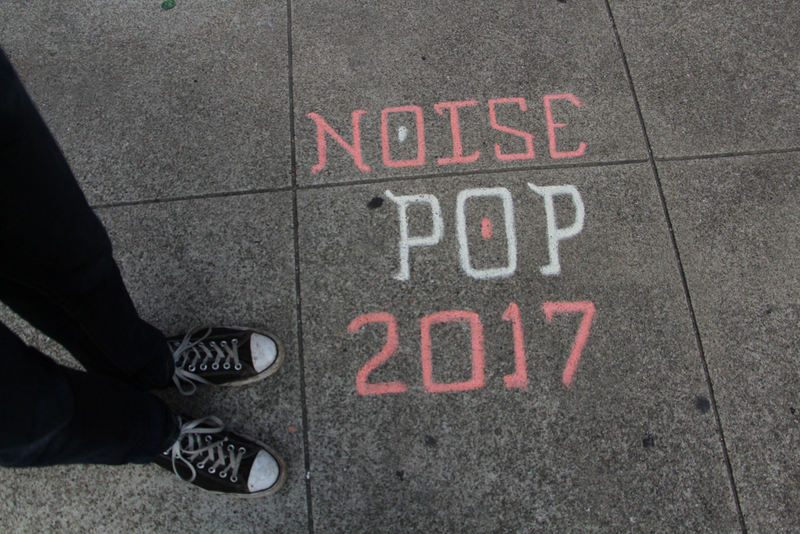 I’m not sure how Noise Pop will top this one, but somehow they do it every year.